Ofsted Outstanding Training - Here at NHTA we are passionate about the power of good quality hairdressing and barbering qualifications to transform people into salon professionals. 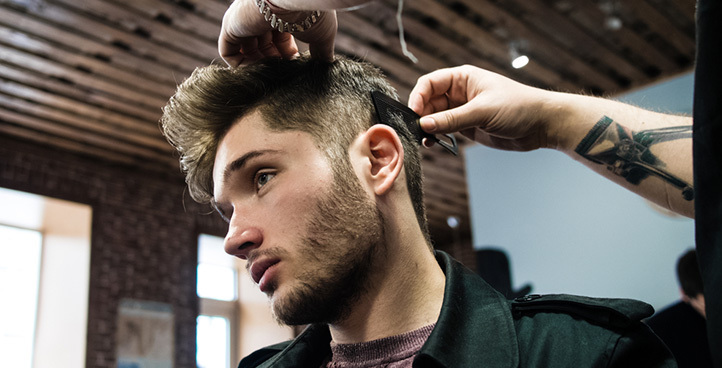 We specialise in government funded apprenticeships in hairdressing and barbering (NVQ Diploma Levels 1,2 and 3), delivered either in salons or barbershops or in our training academy in Nottingham city centre. Meet your hairdressing and barbering career aspirations through NHTA; hairdressing and barbering specialists. NHTA are an Ofsted Outstanding training company who specialise in government funded apprenticeships in hairdressing and barbering qualifications, designed to develop your skills and knowledge for your hairdressing career. NHTA specialise in government funded apprenticeships in hairdressing and barbering qualifications, designed to develop learners skills and knowledge for their future career in the hairdressing industry.